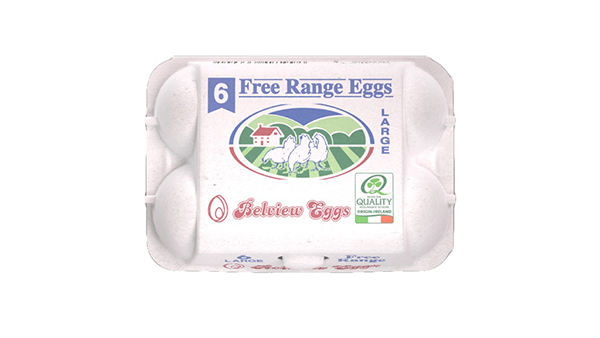 Belview Eggs are able to offer a wide range of free range and fresh eggs to meet the needs of all our customer. Our products range from retail ready packs to multiples of thirty egg foodservice trays for larger quantity orders. 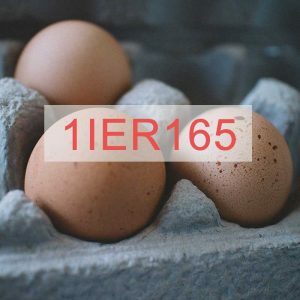 We supply a large range of retailers with both own brand and Belview Eggs branded products. 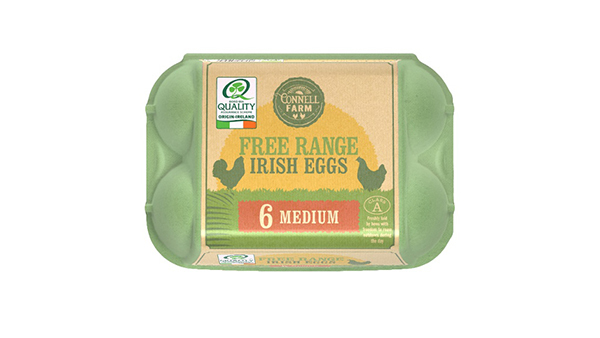 Our eggs can be found in Lidl, Tesco, Spar, Mace, Londis and XL shops. The Belview brand is our original brand first designed by Dermot & Nicola Herlihy back in 1978 when the company first started. To date we have made very few changes to this pack, simplicity makes this pack 100% recyclable. 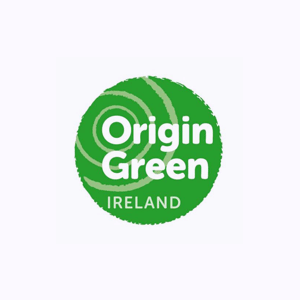 BWG Foods UC is one of Ireland’s leading food retail and wholesale companies. 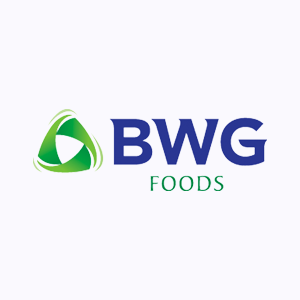 Through their retail and wholesale business, BWG Foods has relationships with more than 650 suppliers, dealing directly with approximately 14,000 customers, and serving in excess of one million shoppers every single day. Their brands include Spar, Eurospar, Mace, Londis and XL. Belview Eggs having been working with BWG Foods since 1998. In 1929 Jack Cohen opened the first Tesco store in Burnt Oak, Edgware, north London. The store sold dry goods and the first ever branded product was Tesco Tea. 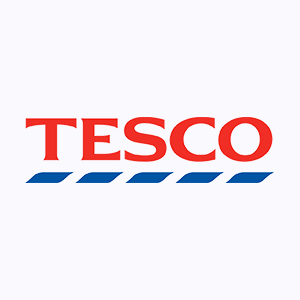 As of August 2018, Tesco now has 152 stores throughout Ireland. Belview Eggs first started working with Tesco in 2011. In July 2000, Lidl burst onto the Irish grocery market and changed the face of shopping in Ireland. Since then, they have opened over 190 stores across the island of Ireland and are proud to be the market leader in discount retailing in Ireland. Belview Eggs have been working with Lidl since 2013.